WEDF is thrilled to bring D&AD’s world-class training to Bristol. This session is designed to demystify branding and give those who attend a much clearer understanding of what it means, and what it does. Drawing and building on his bestselling book of the same name, Michael Johnson shows how to firstly define, then design brands that make a difference. Taking inspiration from Johnson Banks’ portfolio of blue chip, cultural and charity clients, and applying what he’s learned in 25 years at the coal face, Johnson gets under ​‘the bonnet of branding’ in an intense day of workshops, discussion, thinking, writing and design, revealing key insights that you’ll be able to apply in your own work. Michael Johnson is Creative Director and Founder of Johnson Banks, the award winning branding consultancy. 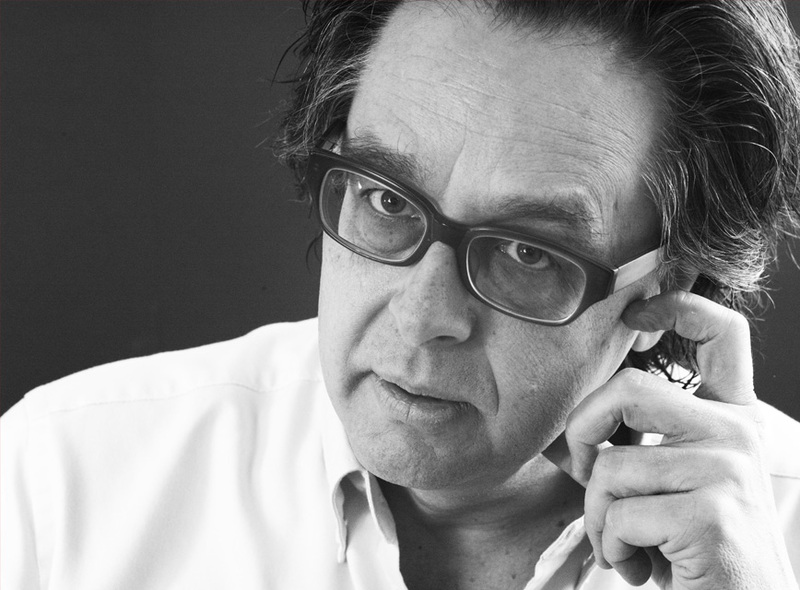 He is a frequent speaker on branding and a decade ago served as our president at D&AD. Johnson Banks’s clients include the Science Museum, charities such as Shelter and Unicef, blue-chips such as Virgin Atlantic and the internet pioneer Mozilla. Michael’s projects make a creative impact, including seven Yellow and one Black Pencil, from fourteen nominations, at D&AD. And they also make a measurable impact too – his work for the University of Cambridge raised £310 million in just one year. As you might expect, Michael is passionate about the subject of branding – if you want to know how it works, what it can do, and use it to your advantage, then this is the session for you.